Join the Harvard Club as Rosalind and Orlando engage in a glorious game of love, lust, and mistaken identities in Shakespeare's magical forest. Join the Harvard Club of Seattle for a performance of Carmen, widely acclaimed as the world's most popular opera! 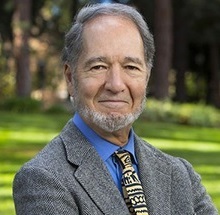 Delve into a discussion with Dr. Jared Diamond '58 - author of multiple bestsellers, including "Guns, Germs, and Steel" - who will share his latest work, "UPHEAVAL: Turning Points for Nations in Crisis." Join the Harvard Club for a pre-show reception and performance of Take Me Out, a play that considers whether baseball is ready for an openly gay superstar. 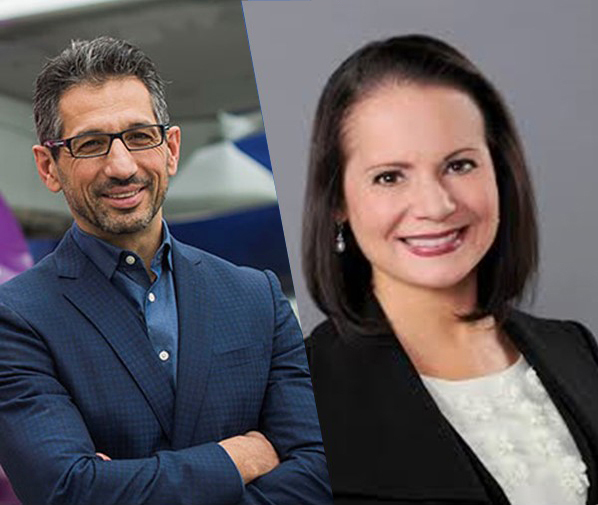 Join us for dinner and a discussion on collaborative educational partnerships with Ben Minicucci, AMP '12, President of Alaska Airlines, and Susan Enfield, EdM '02, EdD '08, Superintendent of Highline Public Schools. 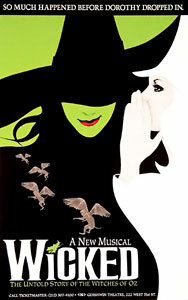 Join the Harvard Club of Seattle for a performance of Broadway's blockbuster musical. 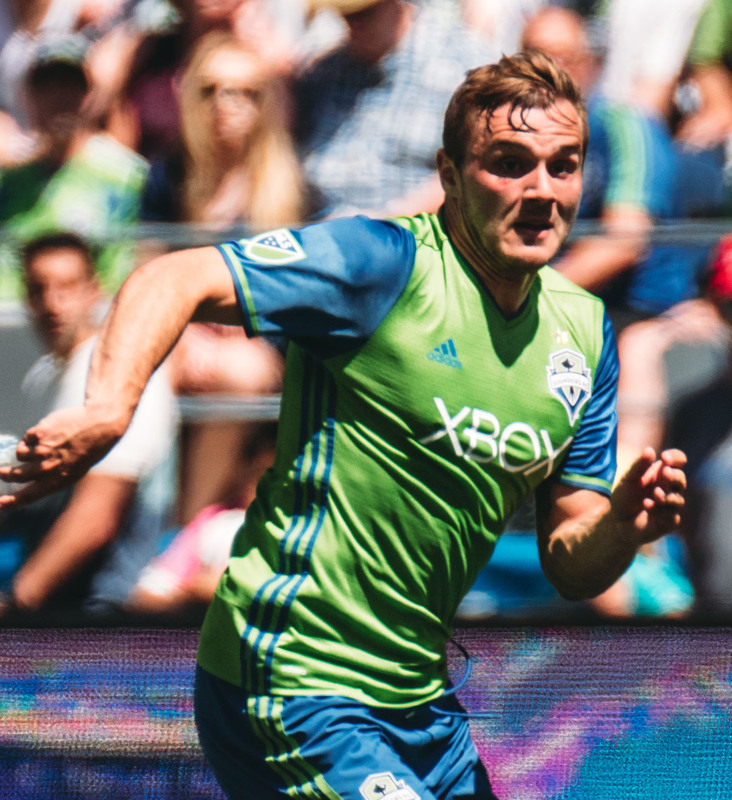 Join us for one of the most anticipated matches of the year, as the Seattle Sounders face off against their longtime rivals, the Portland Timbers.